December is always a big month for me: I love celebrating Christmas and the New Year, of course, but it’s also when my birthday falls (on December 12th). For me, this time of year always involves some reflection on how the past eleven and a bit months have gone … and some thoughts about what I want to accomplish in the year ahead. Good Quotes collection. Liked everyone. 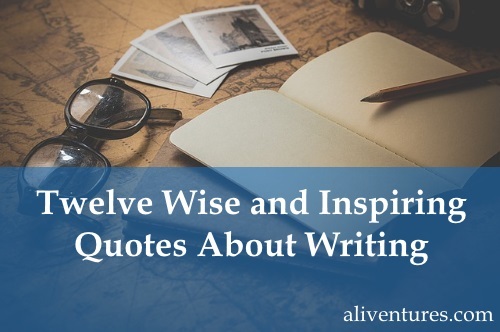 “If writing is your motive, write about Motivation. The world needs it” – Sivaprakash Sidhu. I have written this quote while reading yours. Hope you liked it.